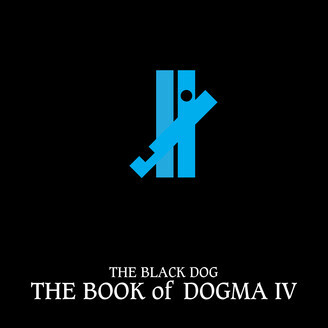 Collected for the first time, The Black Dog’s early singles for Soma Records including remixes from Surgeon, Bass Soldier and Robert Hood. Fresh cuts on the build up to the release of the album Radio Scarecrow, while researching into numbers stations and EVP with some brilliant remixes from some of our favourite artists. This was a really creative period and we feel this is reflected in the wide spectrum of music presented in this collection. The beats are faster and the bass is so, so heavy, we spent so much time getting the vibe right on all these tracks and as a collection we believe they really do stand up on their own.